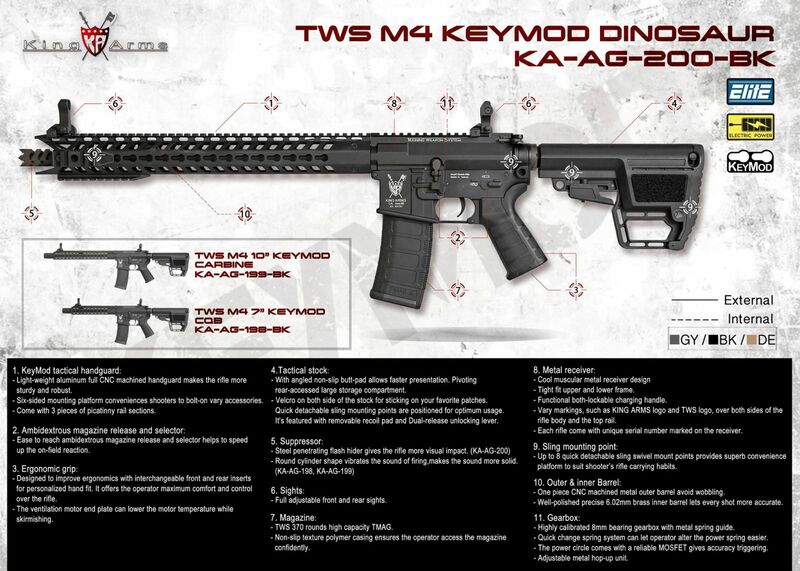 TWS M4 KeyMod Series coming soon!! 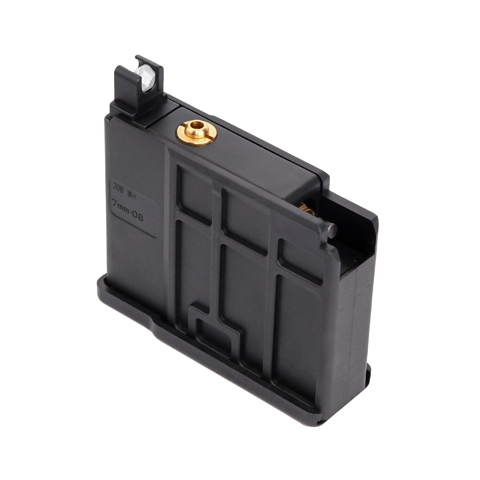 K93 mark 2 & 20 Rounds Gas Magazine for K93 Series coming soon! 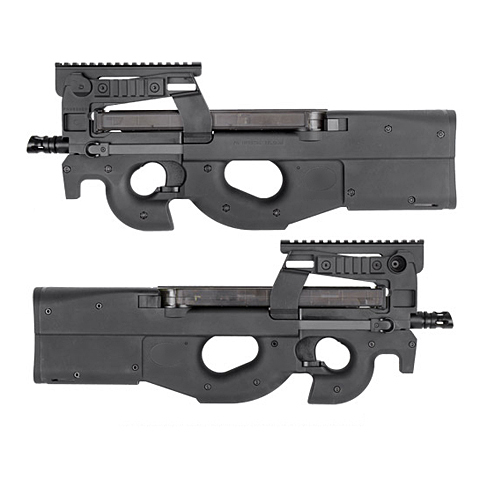 King Arms K93 mark 2 Gas Powered Bolt Action Sniper Rifle & 20 Rounds Gas Magazine for K93 Series coming soon!